Plan a combination Winter Preditor Hunt and Ice Fishing on Devils Lake, Stump Lake, Whitman Dam. Backroad Adventures is a family owned outfitter service located in the Northeastern North Dakota pothole and farming region near Brocket. 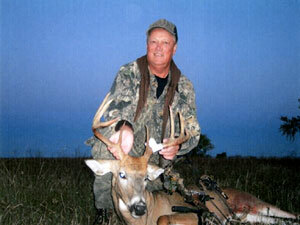 Your outfitter and guide Dale Varnson has lived in this area all his life. Dale takes great pride in his knowledge of the terrain, animals, and the hunting skills he has to make your hunt a success. As a native of Brocket, North Dakota, who was raised to appreciate and respect nature, the wild, and the right to hunt, it has been my highest priority to ensure the best hunting possible, while at the same time, maintaining a balance. I would like to extend to you a personal invitation to join our party for a real hunting adventure. 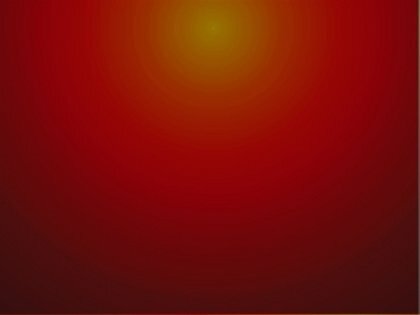 We take pride in our reputation and determination to be successful, while we respect all aspects of nature, wildlife, hunting, and people. I manage a total of 7000 acres of tall grassland with scattered trees, rolling hills, and cattail marshes, as well about 2,500 acres of cropland, all of which provides an incredible habitat and food source for all types of wildlife. 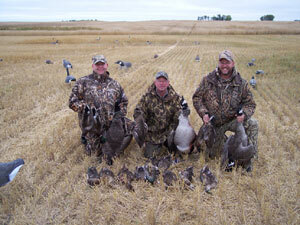 Through experience, I am confident of my hunting skills and knowledge of the land and wildlife in my area. Backroad Adventures invites you to join them and book a hunt or some lodging and witness the atmosphere in our new, rustic cabins and enjoy the World Class Hunting in our area. "We look forward to providing you with "An Experience of a Lifetime"
Call or Email Us Today to plan your trip or vacation! 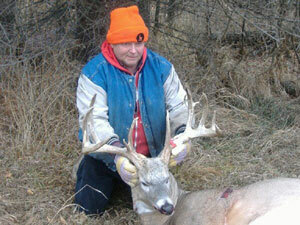 Contact Us for information on Whitetail Deer Bow Hunts! 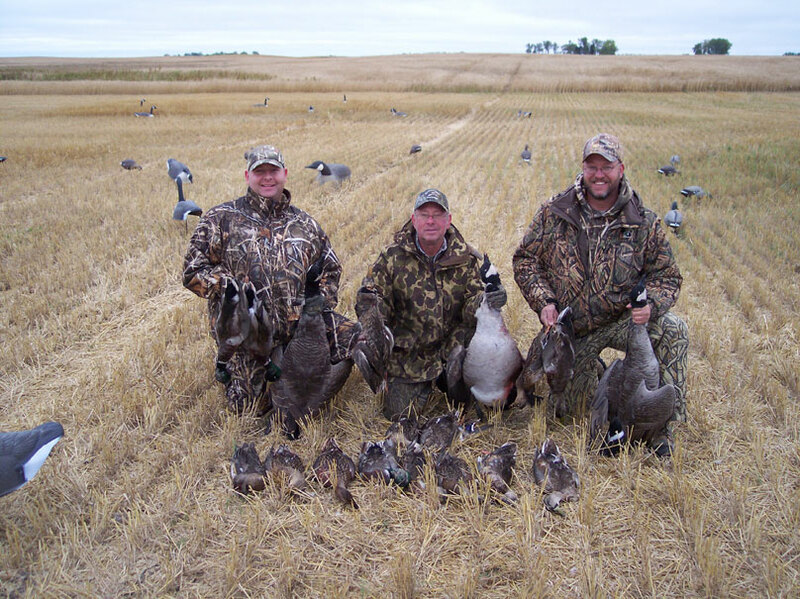 North Dakota Goose Hunting, North Dakota Deer Hunting, North Dakota White Tail Deer Hunts, Bow Hunts, Predator Hunts, Ice Fishing, Devils Lake(30miles), Stump Lake(25miles), Whitman Dam(5miles).